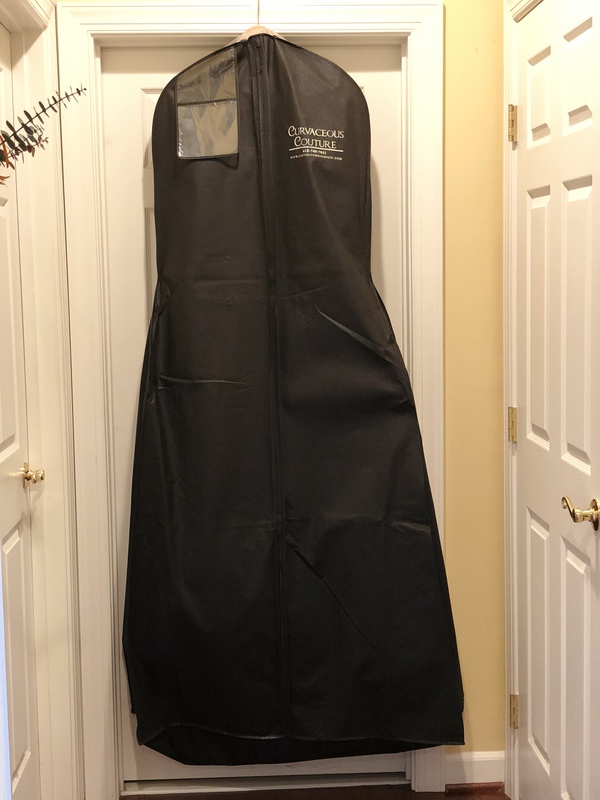 Never WORN, Never ALTERED, Never Even TRIED ON, Includes Garment Bag. 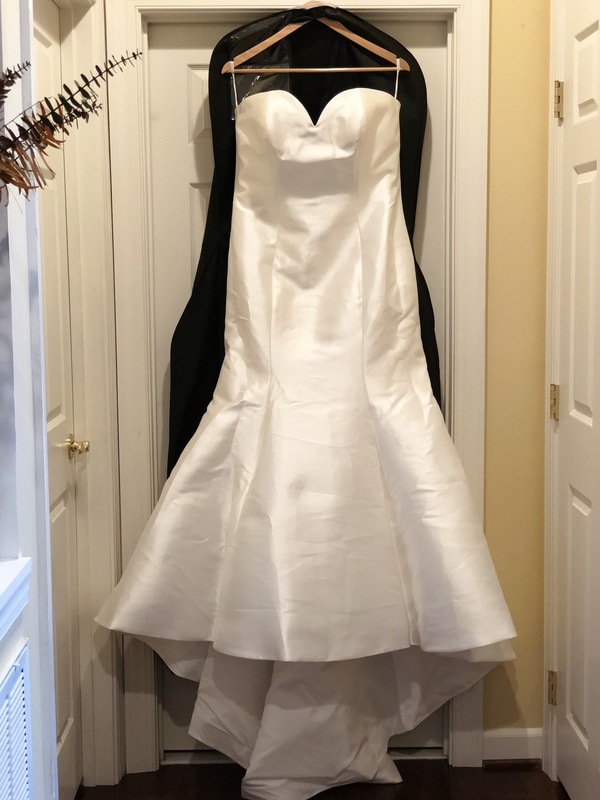 Dress Purchased from TLC&#39;s very own show Curvy Brides (Curvaceous Couture) in Columbia, MD. Designer Description: This strapless, classic gown is elevated by a chic detachable train, sloped back and button back train. 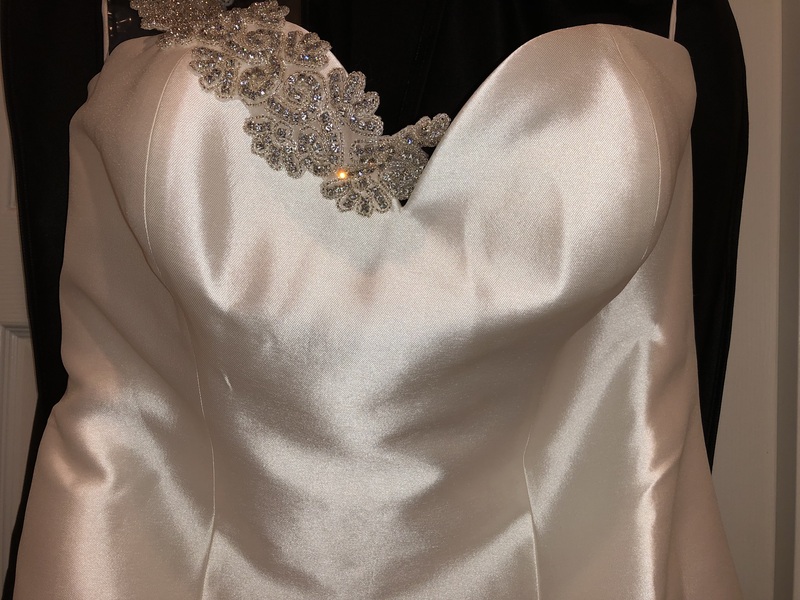 Pictures of me in the dress were taken at the bridal salon in the sample size 26. 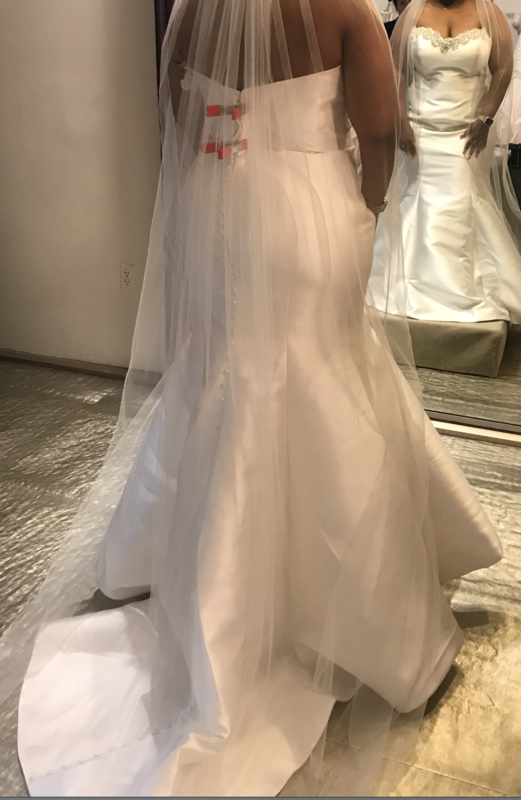 The actual dress purchased has never been tried on or altered in any kind of way. 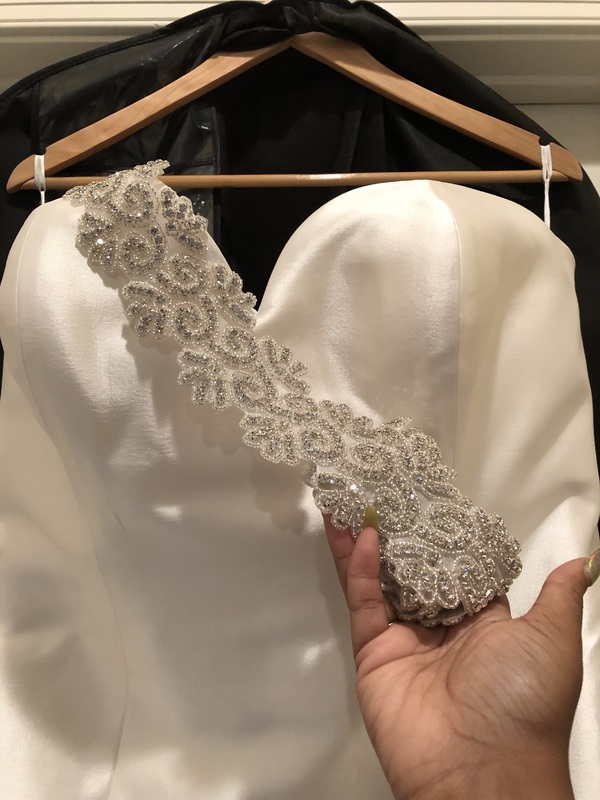 The bling was intended to embellish the Sweetheart neckline and is in its original packaging. Shipping cost will be added once your location is provided.